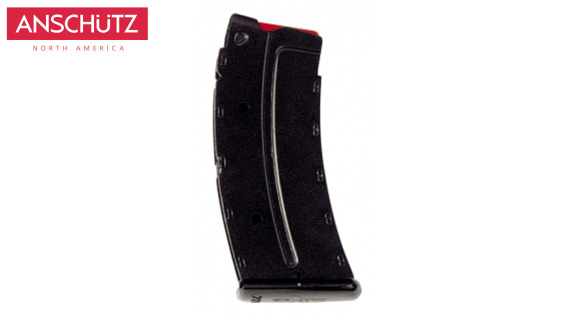 5 Round .22LR factory magazine. 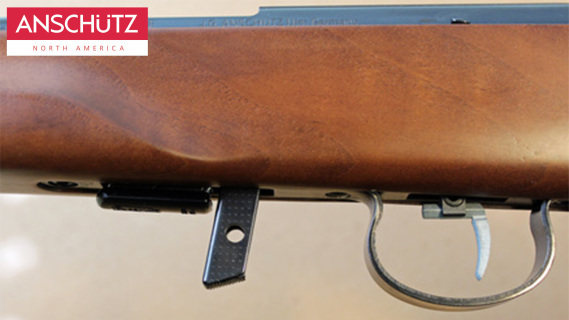 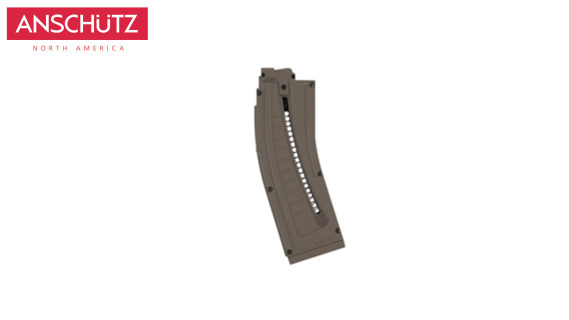 10 Round .22LR factory magazine. 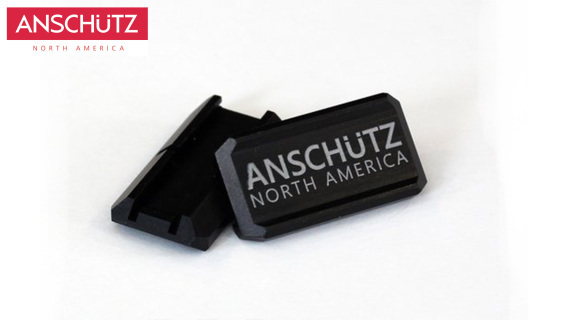 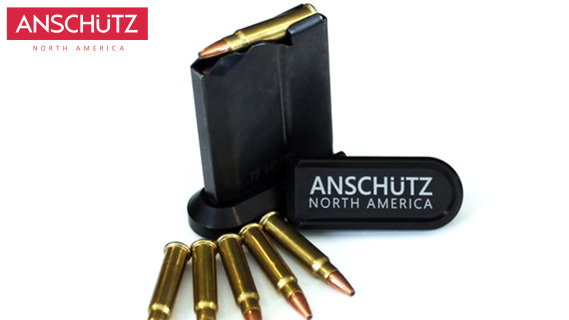 Single shot adapter for .22LR. 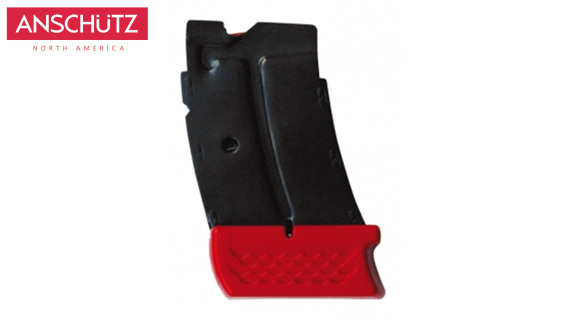 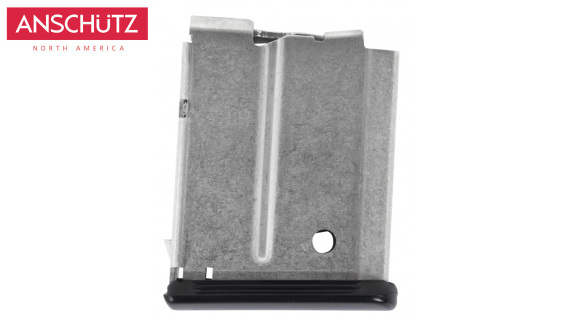 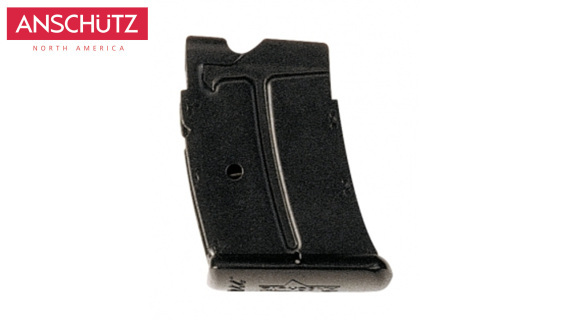 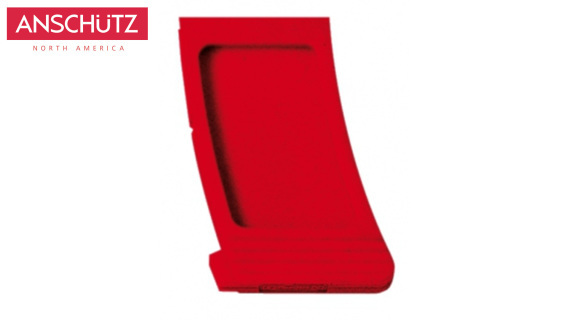 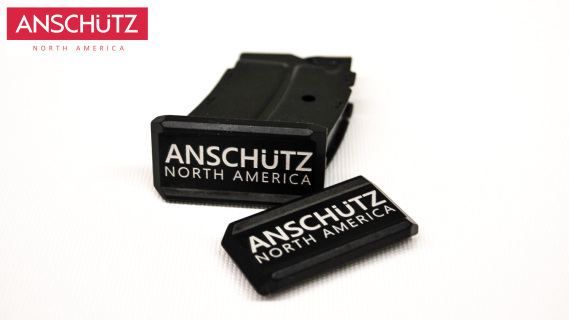 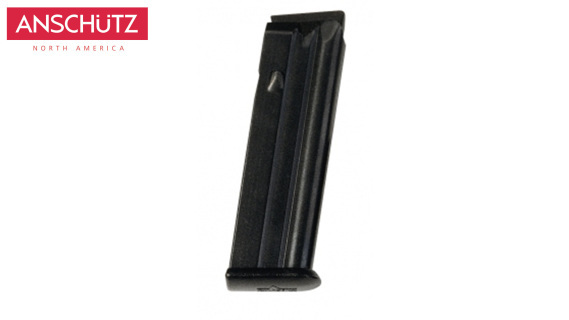 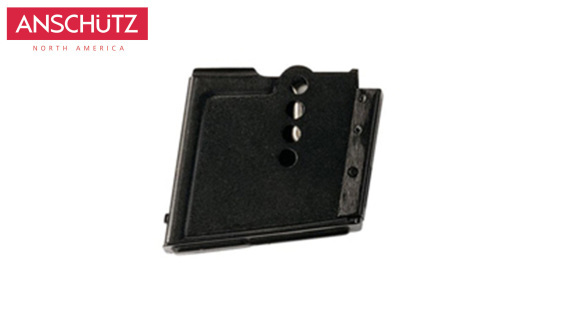 4 Round Factory Magazine for .22WMR. 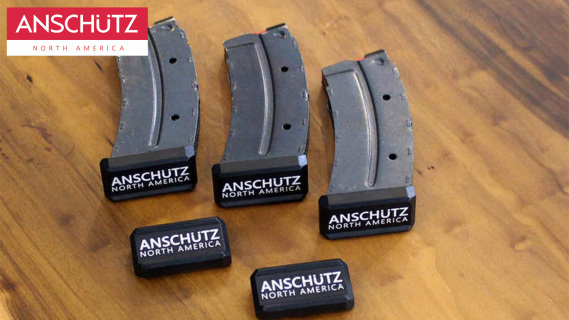 CA, CO, CT, DC, HI, MA, MD, NJ and NY.